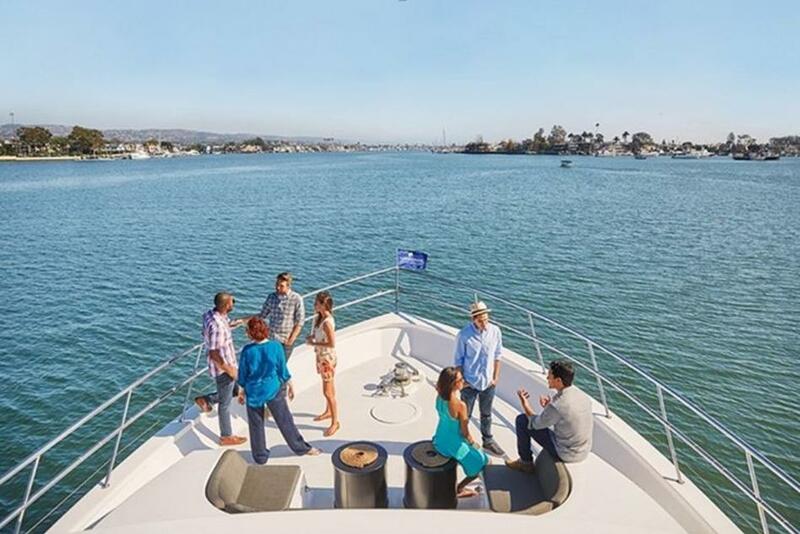 Celebrate Cinco de Mayo on a yacht! Enjoy our margarita specialty drinks for Brunch, Dinner, or a Cocktail Cruise! The perfect antidote to the hectic work week: a leisurely sun-kissed cruise with a bountiful brunch, bottomless mimosas, live jazz and sparkling waters or let the moonlit waters and salty sea breeze take you on a memorable cruise for dinner or appetizers and cocktails.